Dr Andrew Cleland is Chief Executive of the Royal Society Te Apārangi. He was Chief Executive of the Institution of Professional Engineers New Zealand (IPENZ) from 2000 to 2014. In that role he oversaw the registration of Chartered Professional Engineers and had responsibility for the public policy programme in which IPENZ acts for the public good. 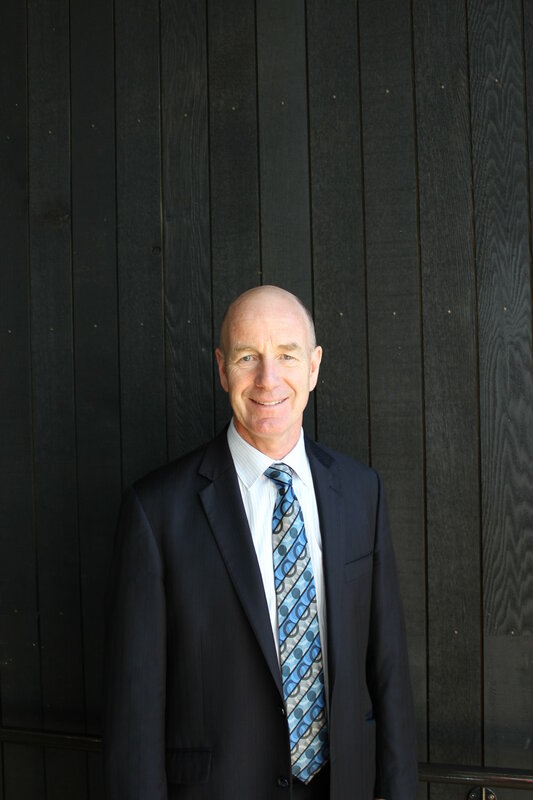 Prior to joining IPENZ Andrew had a 23 year career as an academic staff member at Massey University in which he was heavily involved in commercialisation of research and led research programmes in food engineering with particular emphasis on refrigeration of food. A primary focus of that research had been on development of mathematical models that predicted important physical and quality-related parameters (e.g. time/temperature profiles, moisture loss, energy consumption) during exposure of foods to varying environmental conditions during preservation, storage and transport operations. This research was recognised through the award of two international research awards.